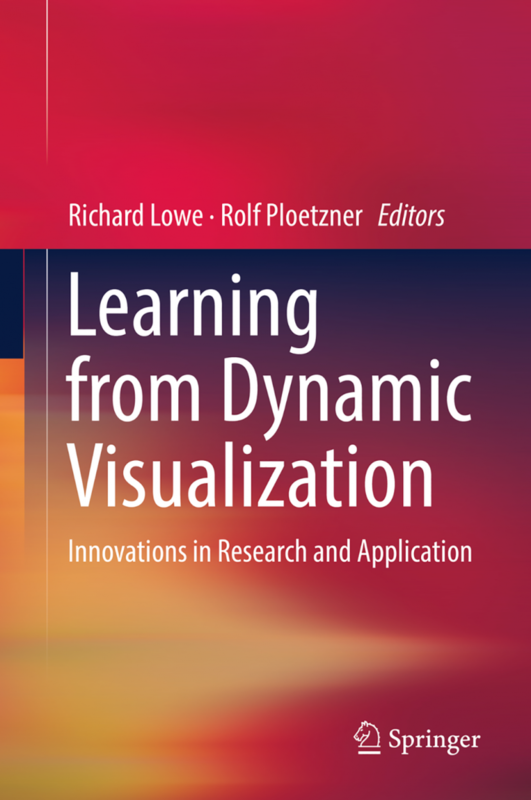 The chapter discusses the work of WestEd’s SimScientists, a project that has developed a portfolio of simulation-based assessments to supplement middle school curriculum units in life science, physical science, and Earth science. What are the best ways to measure complex knowledge, skills, and abilities? 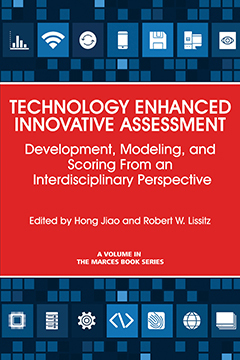 In this book, leading scholars present current research, discuss theoretical and practical implications from their research, and outline their visions for the future of technology-based assessments.